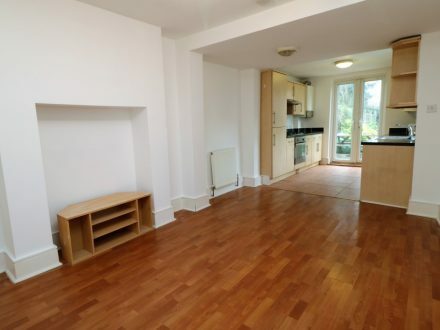 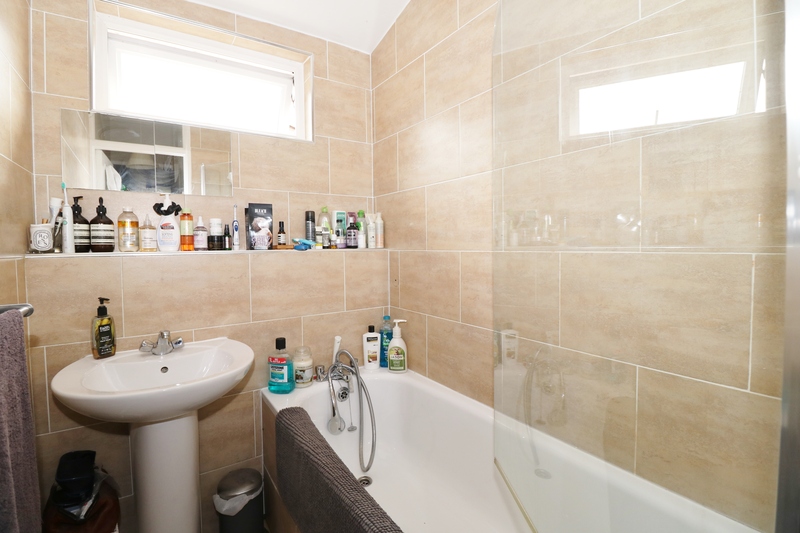 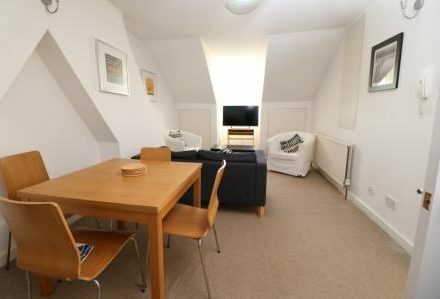 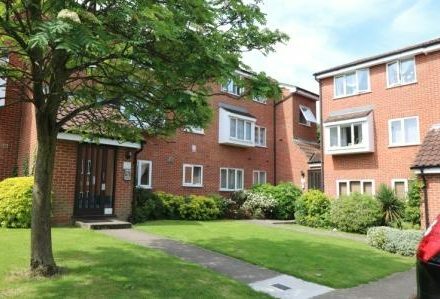 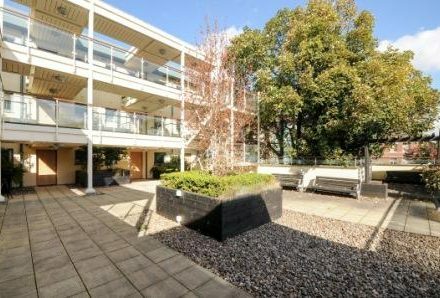 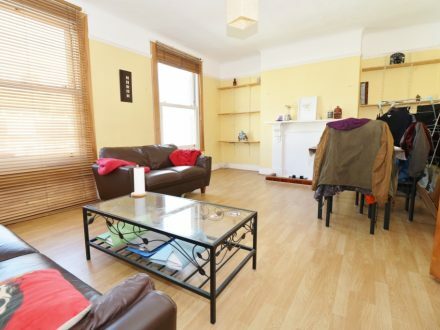 Another well presented two double bedroom flat with its own entrance and balcony. 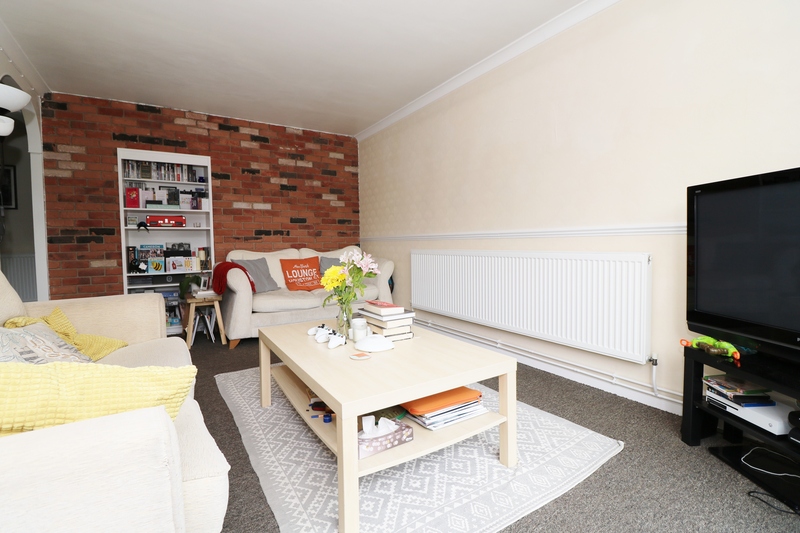 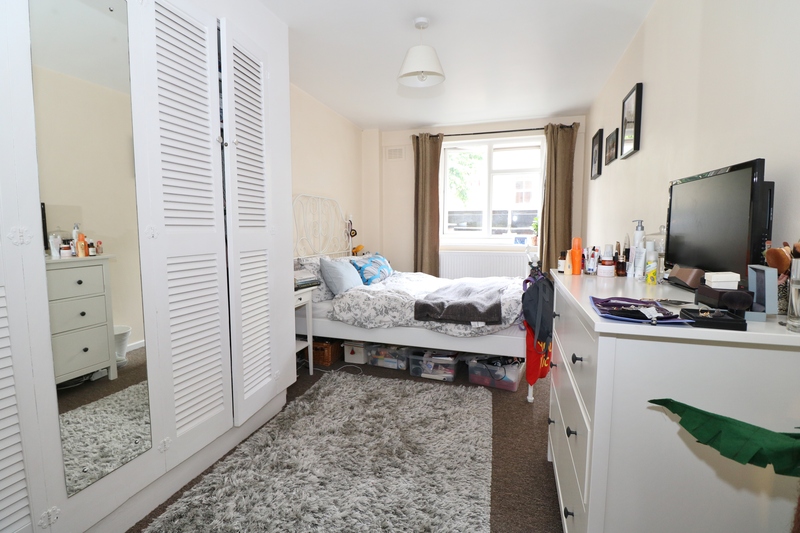 This property offers a separate lounge that leads out to a balcony, a kitchen breakfast room with space for table and chairs, loads of storage, modern bathroom and double glazing. 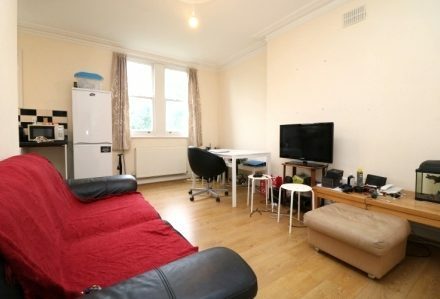 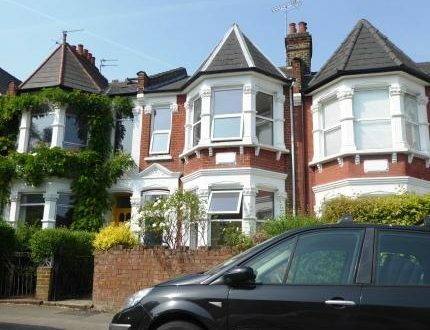 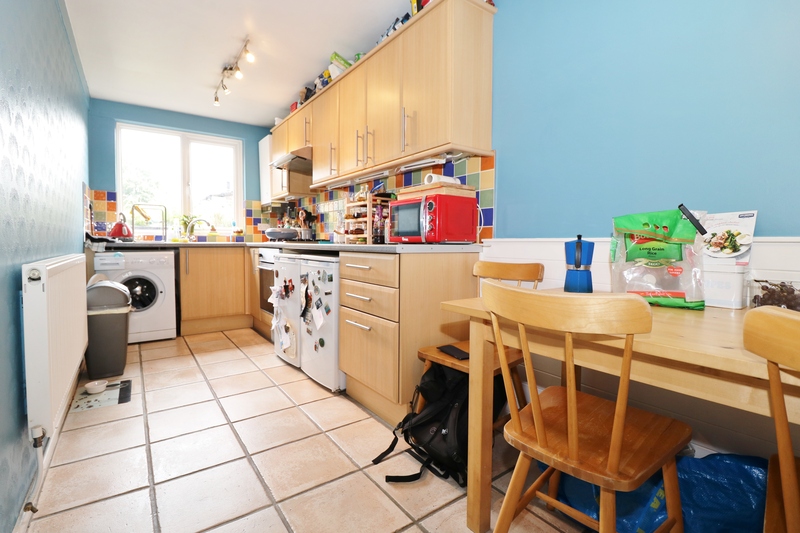 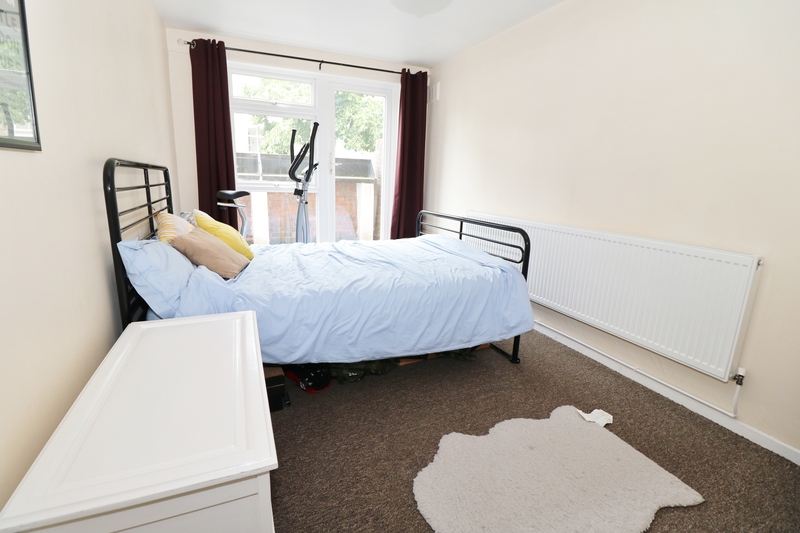 Located on a quiet residential road in Stroud Green/Holloway within a 1/4 of Finsbury Park underground with the Victoria and Piccadilly lines. 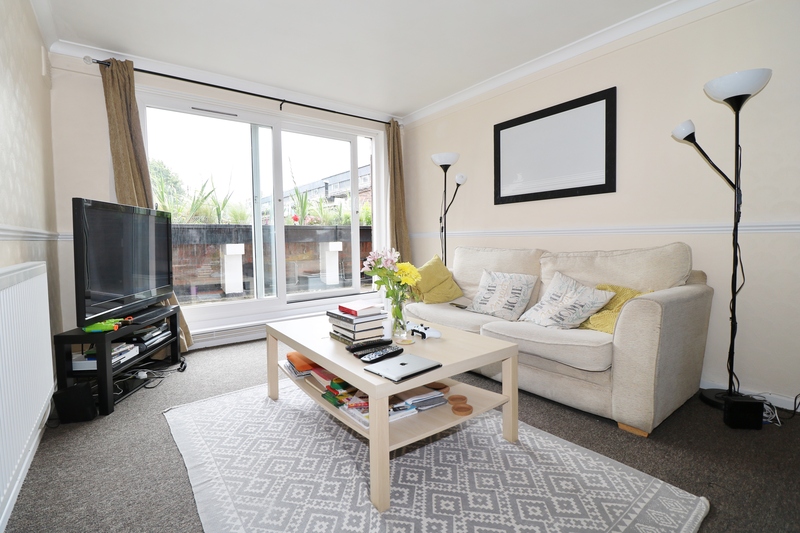 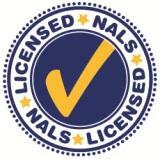 This property is furnished and is available from early September. 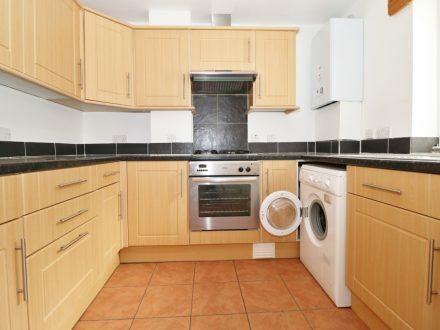 Early enquiries are advised.